Why is there a Human Rights Act? The act came into force in 2000, bringing the rights contained in the European Convention on Human Rights (ECHR) into UK law. This international treaty - which the UK signed up to after World War Two - created basic rights and freedoms which every citizen in Europe is entitled to. 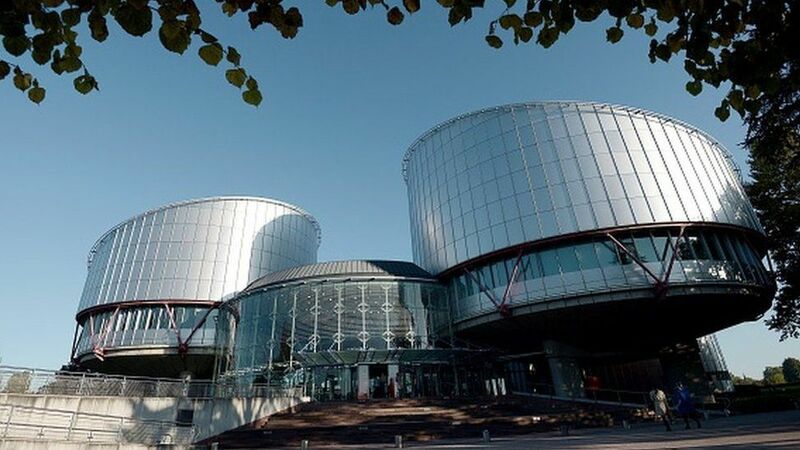 Human rights cases can now be heard in UK courts, instead of having to be heard at the European Court of Human Rights in Strasbourg, France. The Human Rights Act includes the rights to life, liberty and security, a fair trial, respect for private life, and freedom of expression. Torture, slavery and discrimination are all banned as well. 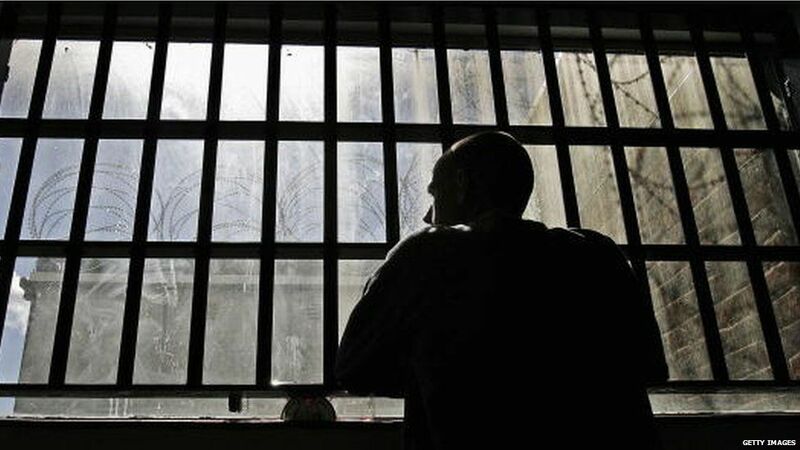 Critics say the Human Rights Act has led to "perverse" judgements, including a ruling that found the UK's blanket ban on prisoners voting was unlawful. 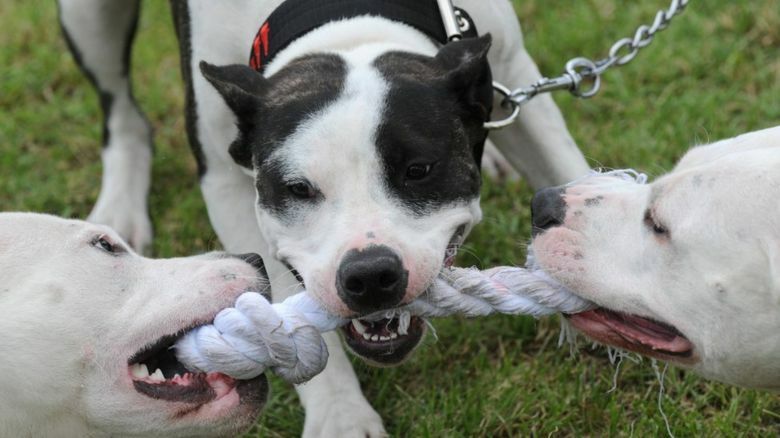 Ministers have fought an ongoing battle to avoid implementing the judgement. David Cameron says the idea of prisoners voting makes him feel physically sick. 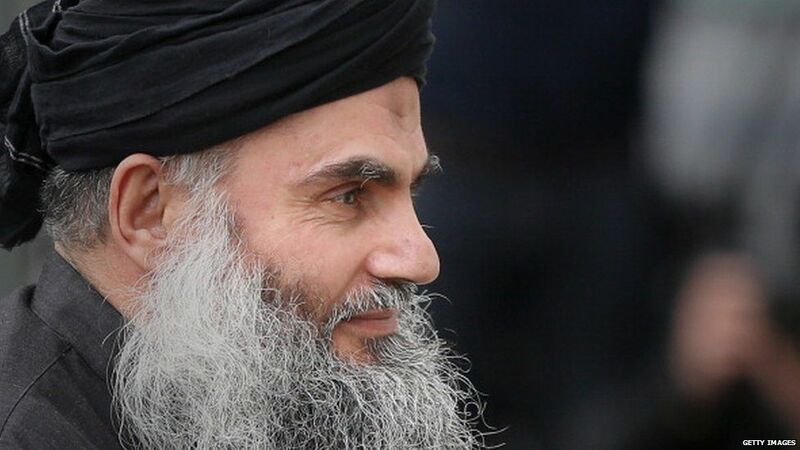 A ruling that the radical Islamist cleric Abu Qatada shouldn't be deported to Jordan to face trial on terrorism charges, also caused outrage. The ECHR said some of the evidence used against him may have come from torture. After years of legal battles, Qatada was eventually deported. What do supporters of the Human Rights Act say? 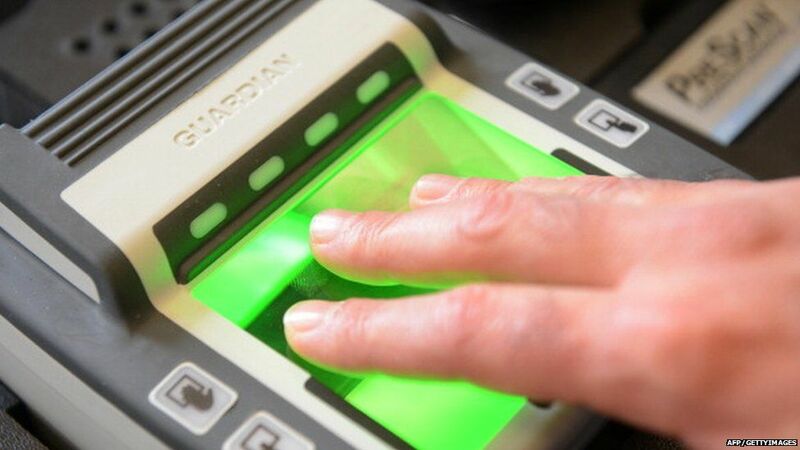 Judgements supporters cite as important include a ruling that the UK was violating an individual's right to privacy by holding fingerprint and DNA information of people who hadn't been charged or convicted of a crime. The ECHR said retaining the information "could not be regarded as necessary in a democratic society". 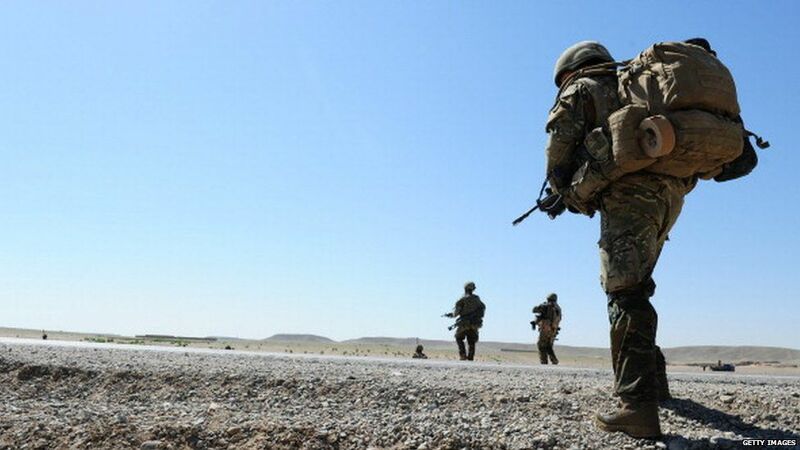 Supporters also point to a ruling that the UK had violated the human rights of several homosexual soldiers who had been dismissed from the armed forces because of their sexuality. This case led to the law on the sexuality of those who can serve in the UK's armed forces being changed. How would a British Bill of Rights work? The Tories say they want a Bill of Rights specifically designed to fit British needs and traditions. They say the Bill would allow the ECHR to apply a "margin of appreciation" - more discretion - in its rulings, so judges would be more likely to take into account British culture and history. Opponents say the plans could dilute human rights laws. If it happens, will it affect the whole of the UK? Human rights reform is immensely complicated. The changes would have to tie into whatever the government decides to do about devolution to Scotland, Northern Ireland and Wales.